Kingdom Cuts is a salon and Glamour Palace with child-friendly, experienced Hair Stylists that make your child's experience fun. 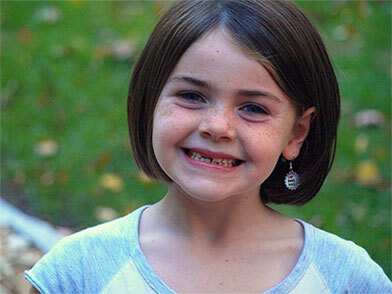 Your child will be kept entertained by DVD's and PlayStation while they receive a great haircut! 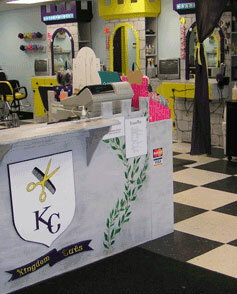 Services include haircuts, specialty up-dos, mini-manicures and Glamour Palace Parties.